As the old saying “styles make fights” is one which every practitioner should spend some time thinking about. After all, a fighter’s style can also be his identity inside the ropes. It is the physical manifestation of the days, weeks, months, and years of blood, sweat, and tears inside the gym. It is his sword, armor, and shield inside the ropes. 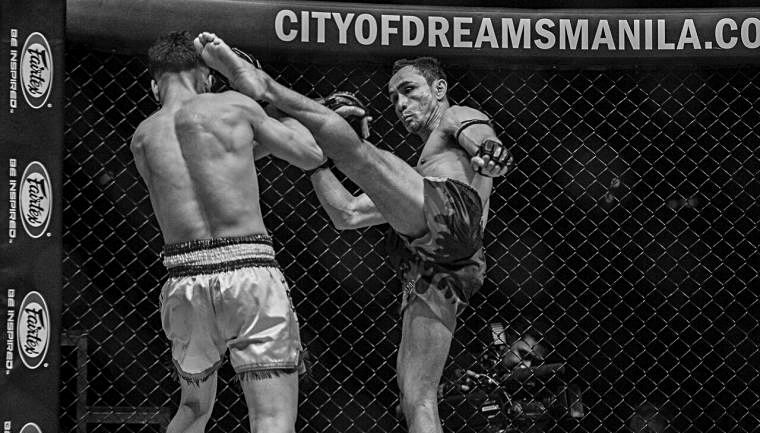 In Muay Thai, there are a number of styles which set each Nak Muay apart from one another. In terms of fan-favorite styles, Muay Mat fighters (punchers) often sit at the top of a very crowded tree. This unique sport demands a fighter to know who they are, inside and outside of the ring. 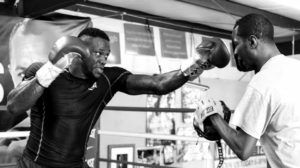 For any novice fighter, trainers will usually analyze a number of physical and mental factors of their pupil before encouraging him to pursue a particular style. Size, physique, reach, flexibility, power, and defensive attributes are all taken into the equation. Of course, a young, impressionable fighter may have his own idea regarding the style he wants to take into a fight. Growing up watching a fighter like Saenchai do his thing may lead to a young buck to emulate the Muay Femur (technician) style. Those who prefer the heavy knee and clinch style of Petchboonchu FA Group will perhaps look to fight in the way of the Muay Khao. 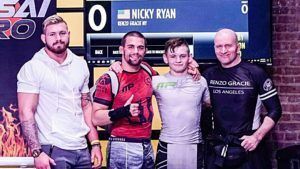 You can bet your last penny that – when it comes to contemporary Muay Mat fighters plying their trade – the following fighters may have had something to do with their decisions to adopt this style. 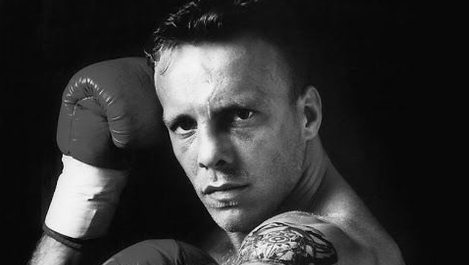 Widely-cited as the greatest Muay Farang (foreign boxer) in Muay Thai history, the Netherlands’ Ramon Dekkers is still regarded as a legend of the sport. His death at just 43 in 2013 was a very sad day for Muay Thai and highlighted just how well he was respected in Thailand and around the world. The reason why the Dutchman was so revered was mainly down to his style. Dekkers epitomized bravery, heart, will, and a determination to walk through hellfire to give the fans what they wanted. Although he had power in both hands and some great all-around attributes, Dekkers loved nothing more than to stand toe-to-toe with his opponents, which made a ticket to one of his bouts well-worth the price. Dekkers is perhaps best-known for his epic and legendary fights against another Mat Muay (who we will cover below), Coban Lookchaomaesaitong. Before his death, Dekkers received an award from the Thai Royal Family for services to Muay Thai and was also made the ambassador of foreign fighters in Thailand. Boxing fans who are newcomers to Muay Thai may appreciate a little comparison when it comes to Coban and those epic wars with Ramon Dekkers. Think of Mickey Ward vs. Arturo Gatti’s all-time great trilogy, or Marco Antonio Barrera’s wars with Erik Morales and you will get the idea. 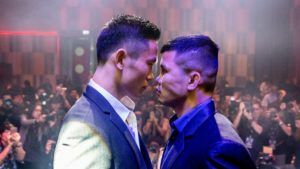 Although the four bouts between Coban and Dekkers brought global attention to both fighters, Muay Thai fans will know just how important both men are to the sport. Coban is simply one of the greatest fighters to compete in the “Art of the Eight Limbs”, and will forever be regarded as one of the most exciting fighters in history. A walking cannonball, Coban’s aggression, and cast-iron chin saw him become a firm fan favorite over the course of his career. Unperturbed by his opponent’s power, technique, or reputation, the man who had his first fight at 11 was blessed with a punch, low kick, and power style envied by many in the sport. Anuwat Kaewsamrit is another heavy-handed, no-nonsense fighter who deserves his place on this list. Known as “The Iron Hands of Siam”, Anuwat was regarded by many as the greatest fighter in Thailand for a period of the 2000’s. As a former Lumpini and four-time Rajadamnern Stadium champion, he won multiple Muay Thai championships including the first WBC Featherweight World Championship. What set Anuwat apart from many other fighters at the time was his incredible boxing skills. 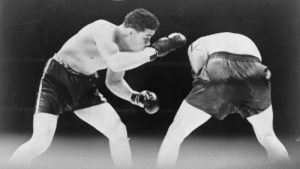 Not only did he possess ferocious power, but he also had a boxing knowledge which would have made him, at very least, comfortable against western boxers. 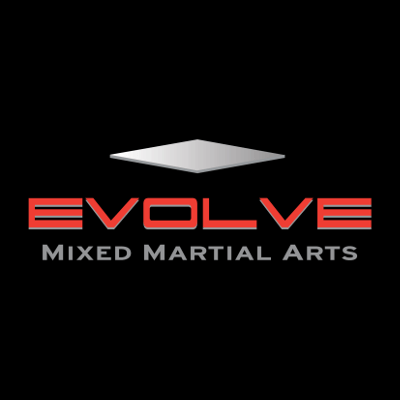 His ability to close distance, find range and time his shots to perfection – while fighting at a high tempo and exciting pace – made him a master of the Muay Mat style. Any man who can claim to be the first and only fighter to knock out Saenchai is probably a man not to be messed with. In Thongchai’s case, he is definitely not a man to be messed with. For many Muay Thai enthusiasts, he is simply one of the greatest fighters ever to lace up gloves, and his record speaks for itself. His achievements are astounding and include 5 Lumpinee Titles, a Rajadamnern title, and many more. 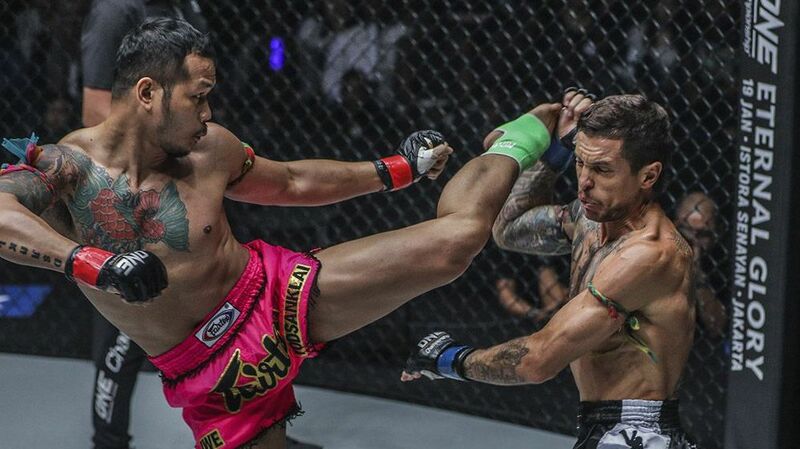 A ferocious and gifted Muay Mat, Thongchai’s power would often result in some spectacular finishes. His ability to take shots and dish out twice as much in return saw him earn his name on the list of many fans’ and fighters’ all-time lists. If the first thing that comes to mind when you hear the name “Sagat Petchyindee” is “Sagat” from the popular video game franchise Street Fighter, you would not be alone. It is widely believed that the idea for the video game character came from the legendary Muay Mat, Sagat. 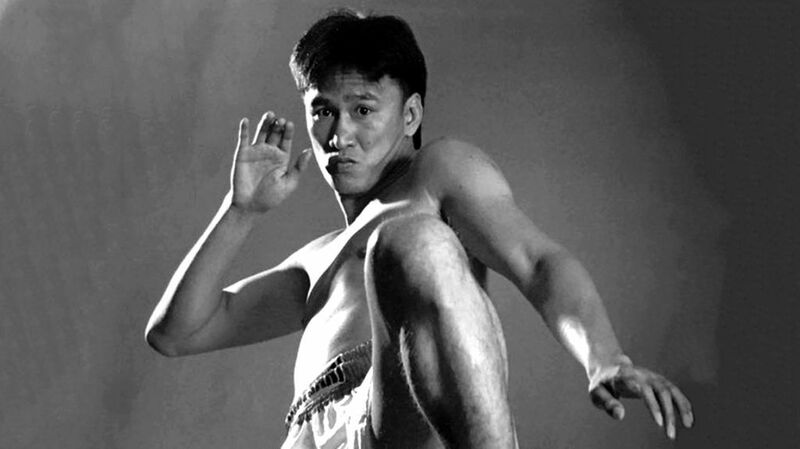 Born Sakat Phonpimai in 1957, Sagat was a 3-time Lumpinee Champion, a 3-time Rajadammern Champion known for his aggressive come-forward style. There was little doubt that Sagat’s incredible boxing skills (he held the WBC Asian title) helped him considerably in his 317 Fights, 151 of these fights ended in winning KO’s. 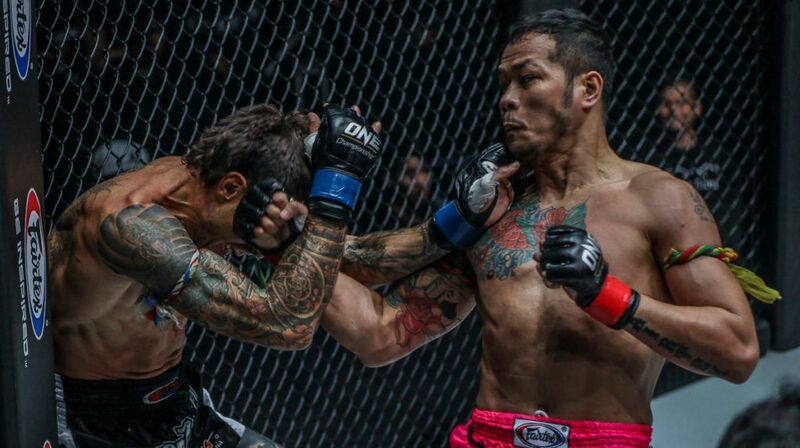 Perhaps his greatest victories were two defeats over Muay Thai all-time great, Dieselnoi. In boxing, he fought Puerto Rican great Wilfredo Gomez for the WBC super-bantamweight title. His impression on Muay Thai was also felt in the days following his retirement, with his training methods helping his student, Firas Zahabi, shape MMA greats such as Georges St-Pierre and Rory MacDonald in their careers.